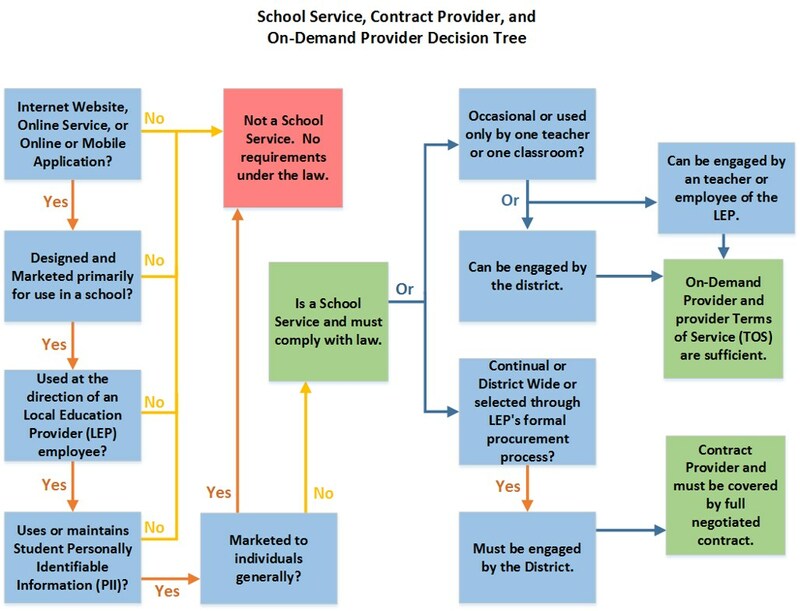 All service providers must be pre-approved before you can use them in your school/classroom according to CEC Policy JRC-G Privacy and Protection of Confidential Student Information. The use of mobile devices in support of student learning can be powerful. There are thousands of apps and Web services available for mobile devices, and the list of educational apps grows daily. Rather than apps for rote learning or memorization of discrete sets of information, we believe that the best apps for the district to invest in and provide are those that serve the general cause of productivity for learning. In alignment with CEC policy JRC, educational apps in addition to the list above should be approved by a Head of School or their designee(s) before being installed on district devices. The following selection criteria will be used in determining the educational value of an app. Please note: Paid apps will require the purchase of a license for each device. The cost of purchasing these apps is the responsibility of the school, department, or individual user. CEC does not provide funds for app purchasing beyond those listed on the provided app list.